Common Rare is a Shanghai-based creative team headed by Taiwanese-Americans Tiffany Wong and Vivian Sze. 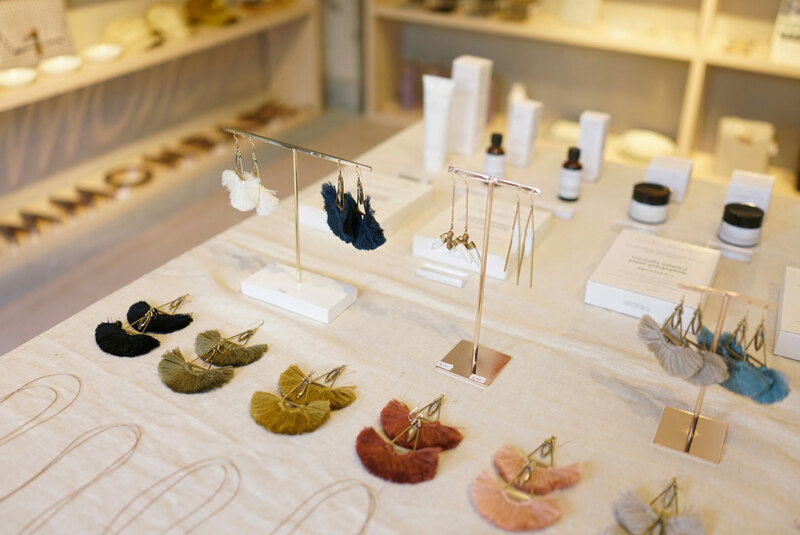 After falling in love with the craft fairs they saw in the States, the duo set out to create a similar experience in China, organizing events where creators and artisans could sell their work. 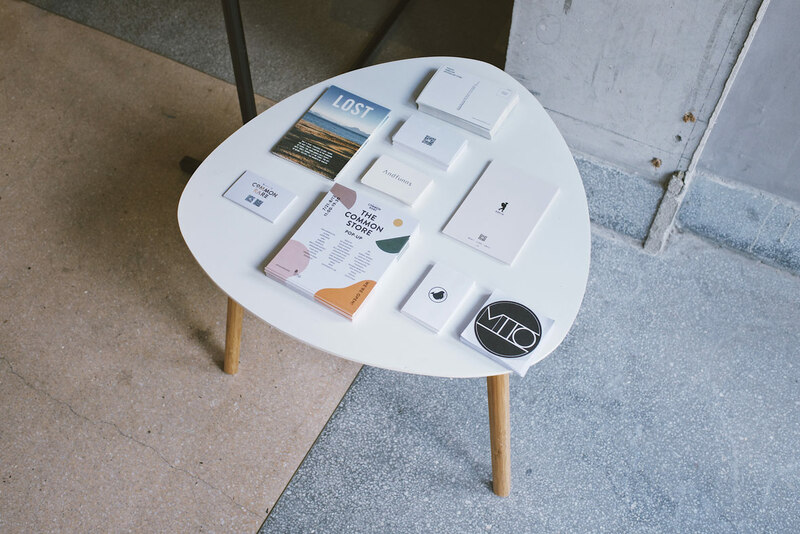 Since 2016 they’ve hosted a series of arts-and-crafts markets in Shanghai, featuring independent brands that share their conviction that “small things matter.” In addition to their events, the pair also runs a bilingual media platform dedicated to stories from creative start-ups in China and around the world. 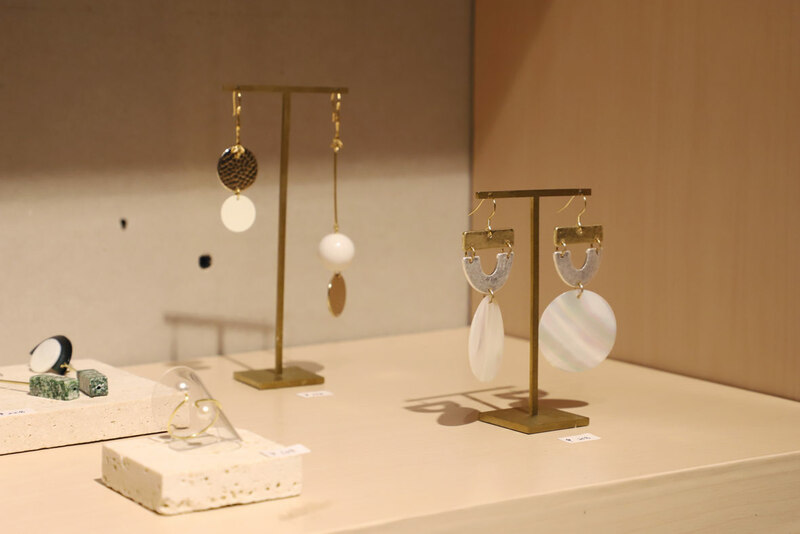 Common Rare made their debut in Christmas 2016 with “Not Your Typical Holiday Market,” a bazaar that showcased a festive collection of crafts, handmade homewares, artisanal food, interactive art, and live entertainment. In subsequent events, they’ve brought on new vendors to reflect seasonal themes and visions. Their springtime “Industrial Bloom Festival” featured nature-based products, while their 2017 Christmas market, “Into the Woods” offered whimsical gifts. In 2018, Common Rare officially rang in summer with “The Sweet & Salty,” a market featuring hand-crafted sweet and savory delights from 50 independent businesses. The two-day event, a collaboration with the group Woodstock of Eating, took place at Shanghai’s historic Colombia Circle, a refurbished American colonial social club originally built in 1924. Wong and Sze’s down-to-earth approach and eye for detail have also caught the attention of brands like Nike, which collaborated with them on a creative market inspired by the classic Nike Cortez shoe. Each unique brand and designer at the two-day bazaar was handpicked to represent the “Cortez lifestyle” and its iconic red, white, and blue aesthetic. 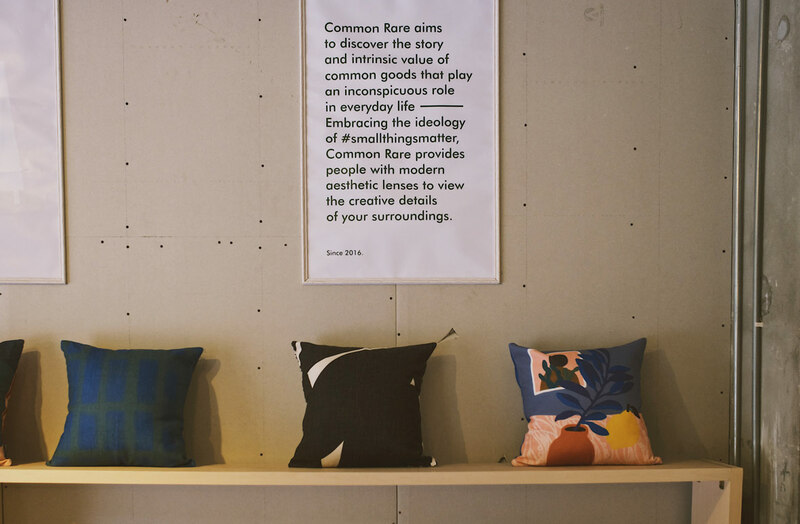 After two years sharing life’s simple pleasures through their media platform and market events, the Common Rare team have launched their very own online store, appropriately named The Common Store. 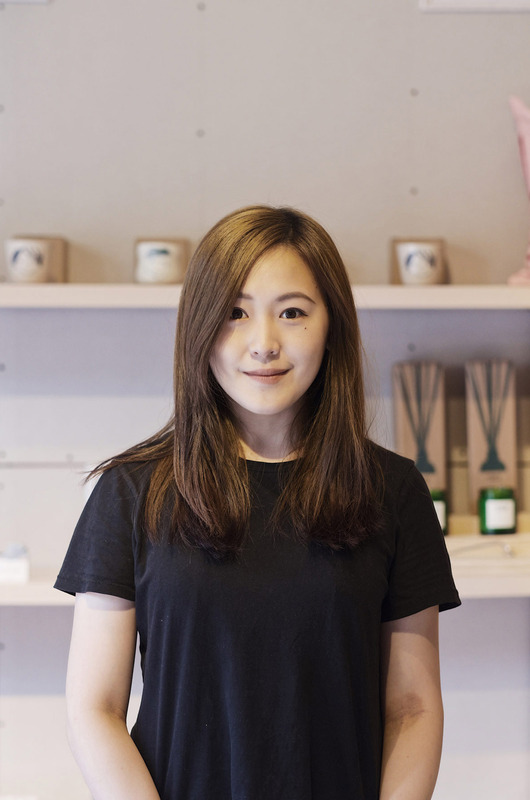 Their goal is to cast a spotlight on independent brands based in China that make homewares, skincare products, fashion, jewelry, magazines, and other lifestyle products. 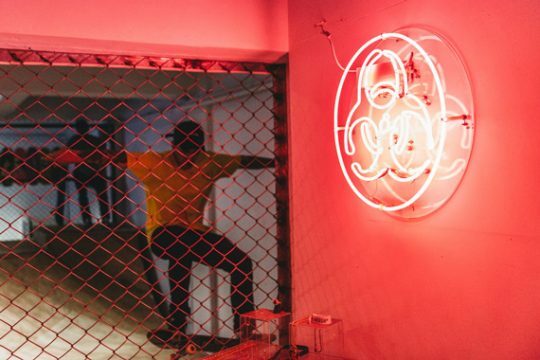 The Common Store aims to be a permanent platform for customers to explore and support small-scale creators beyond each event. 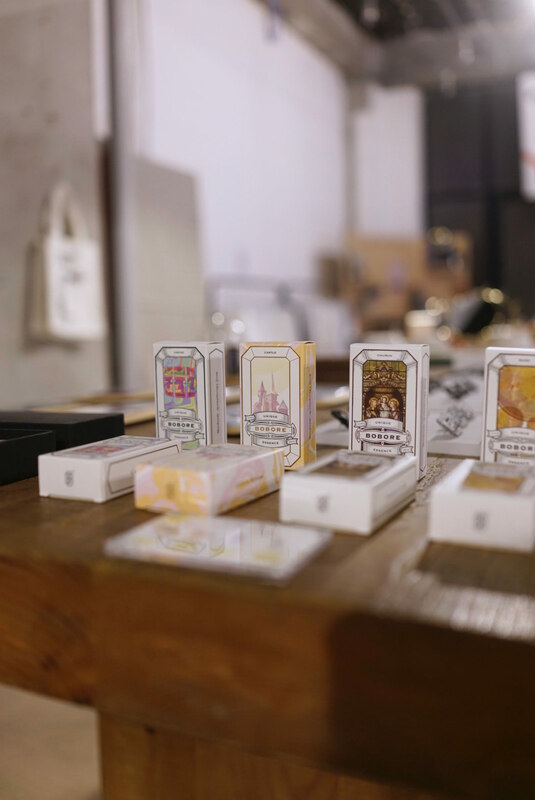 Their WeChat store currently features over 15 brands, including their very own Common Rare handmade soap range, created in collaboration with Hong Kong-based skincare brand Savon 1993. 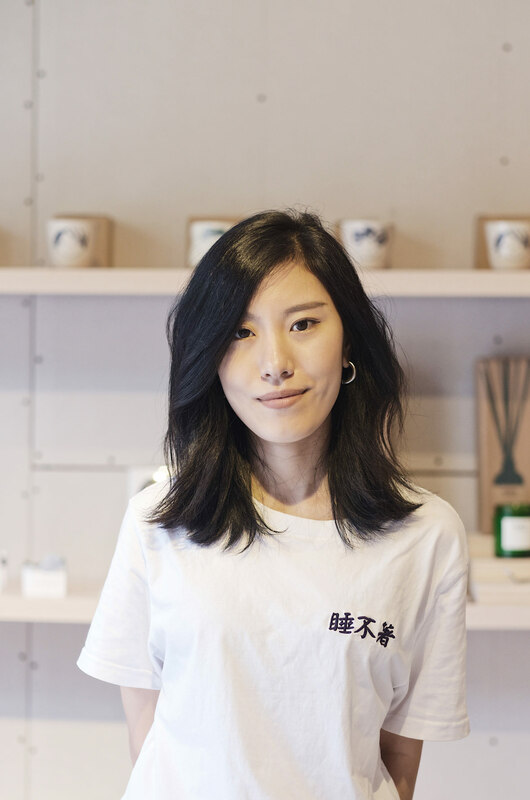 Wong and Sze are a two-person powerhouse, and they know by heart the stories behind every brand in the Common Store. 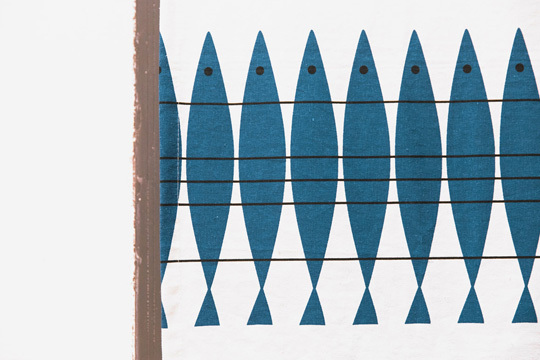 What started out as a small idea between longtime friends has evolved into a platform for slowing down and finding joy in the small pleasures in life. 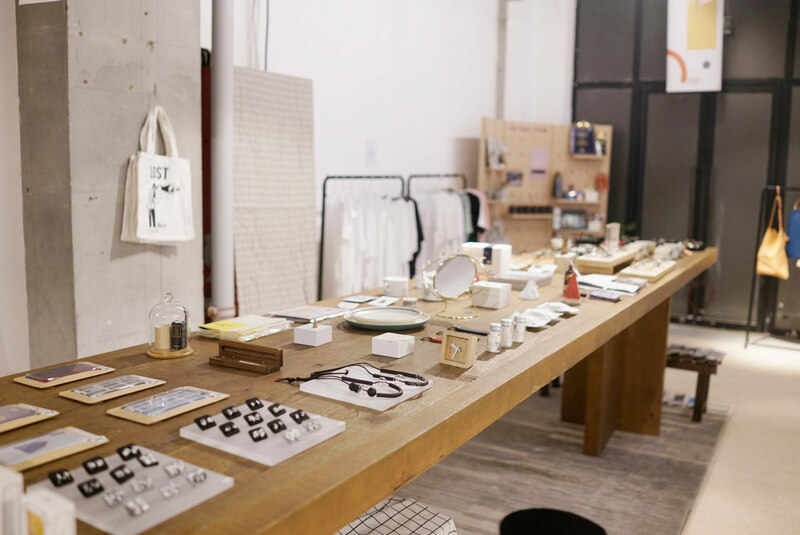 From now until August 12th, those in Shanghai will be able to see the Common Store come to life during its three-week-long pop-up at the Rockbund Museum’s Associate Mission Building. 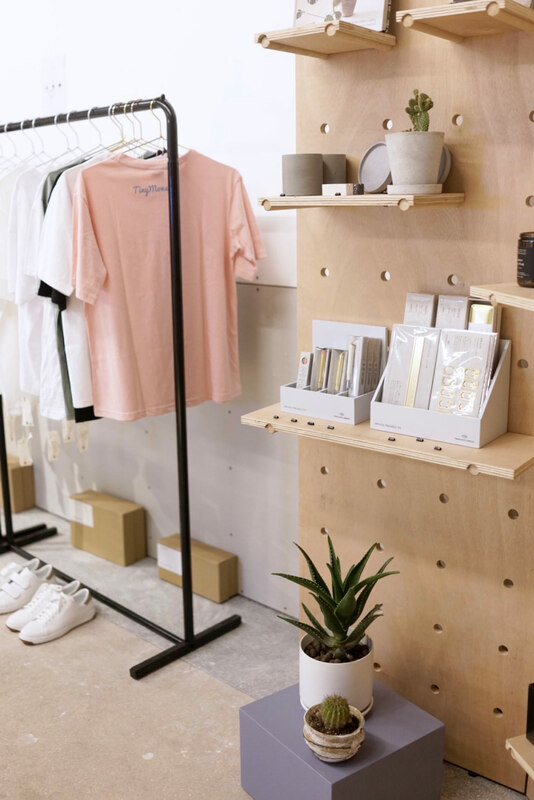 Products from Asia-based creatives, including Zowoo, Form Maker, PÂTE, and LOST Magazine, will be on sale, as will creations from over 30 other independent clothing, skincare, accessory, furniture, and homeware brands. 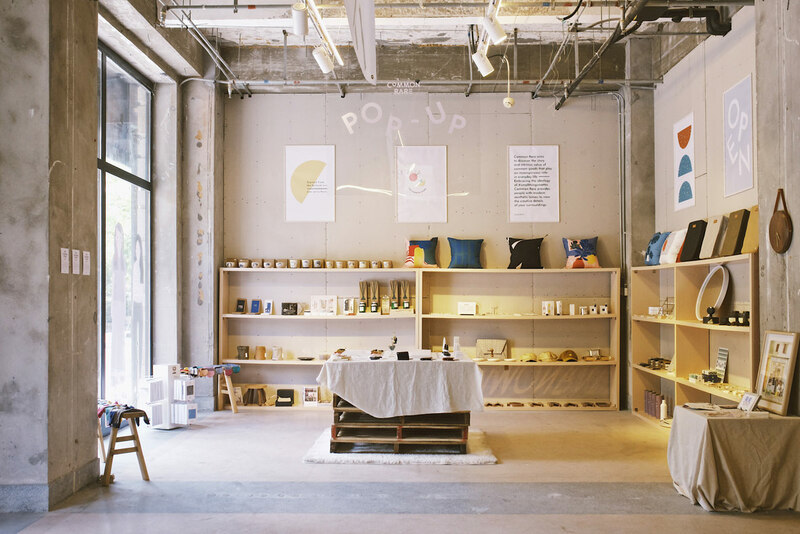 The Common Store pop-up is open daily from 11:00 am to 7:30 pm, and its products are also available on Weidian.